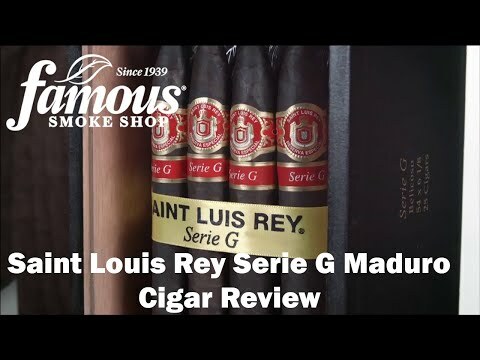 St. Luis Rey Serie G Maduro premium cigars present a true double maduro with a hearty, full-bodied flavor. 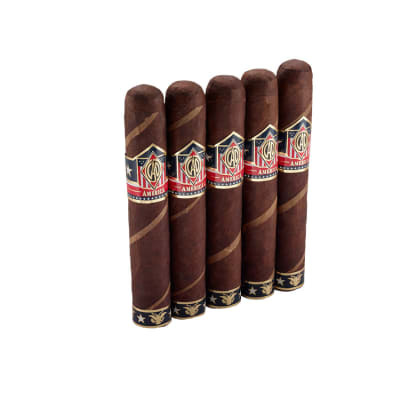 These cigars sport a thick, oily Connecticut Broadleaf Maduro wrapper with a sweet Connecticut Broadleaf binder that surround a bold, balanced blend of dark Nicaraguan tobaccos. The cigar burns well with a firm, marbled, black-gray ash. 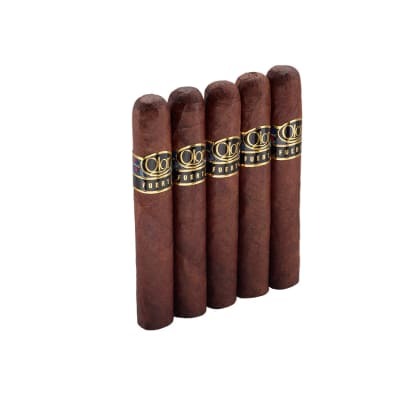 The smoke stealthily blooms into a rich, earthy smoke with notes of cocoa, coffee, and semi-sweet spices. 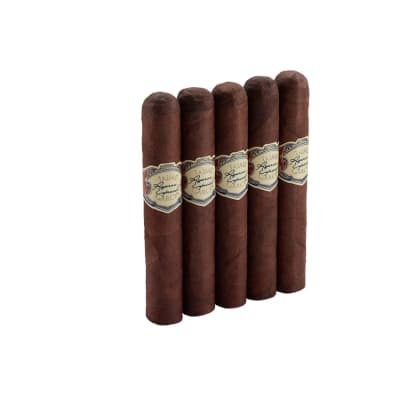 A real treat if you love full-flavored cigars. The draw and appearance are both good, The only distraction is that it burn unevenly at times. I have had a few of these and they always taste great. Amazingly smooth and milder than you might expect. I did have some issues with a poor draw on a couple before I learned to let them soften up a little in the humi before smoking. Since then - fantastic. My favorite right now. 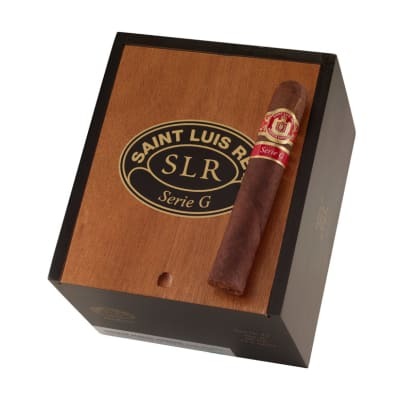 Great cigar to relax with. Nice flavor and aroma. A lot of people seem to have trouble with the draw, but knowing how to cut a cigar is extremely important. Attentiveness to other aspects of lighting and smoking a cigar have to be taken into consideration also. 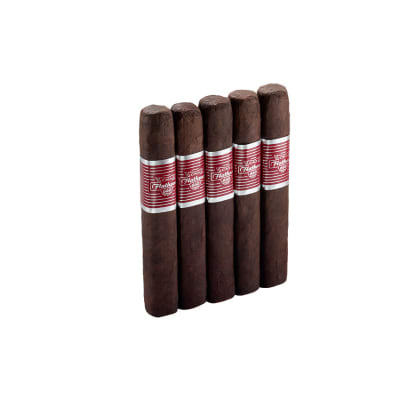 Once you get these things down and taken into sequence theres very few cigars you won't be able to enjoy. This is a good cigar!!! !